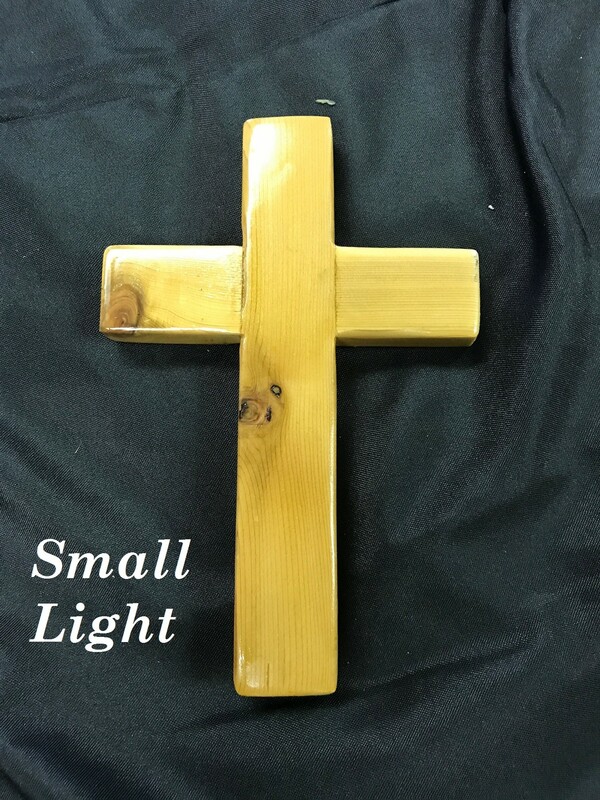 The cross is approximately 6″x9″. Production and shipping may take up to three weeks for delivery. We can also help you in your search for other addiction rehabs, alcohol treatment centers, teen challenge programs, or alcohol addiction treatment centers . Should you need help finding Christian drug and alcohol rehab centers, drug rehabs near me, rehabs for alcoholics or drug rehabs, please let us know.